"Very Quick Neat Job And Very Personable"
"Did The Job As Requested And To A Good Standard"
"They Were Responsive, Friendly, Came Ahead Of Time And Did A Very Good Job"
"Everything. Job. Communication. 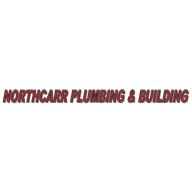 Customer Service"
Need a Plumber, Drainage Engineer or Heating Engineer in North Ferriby?